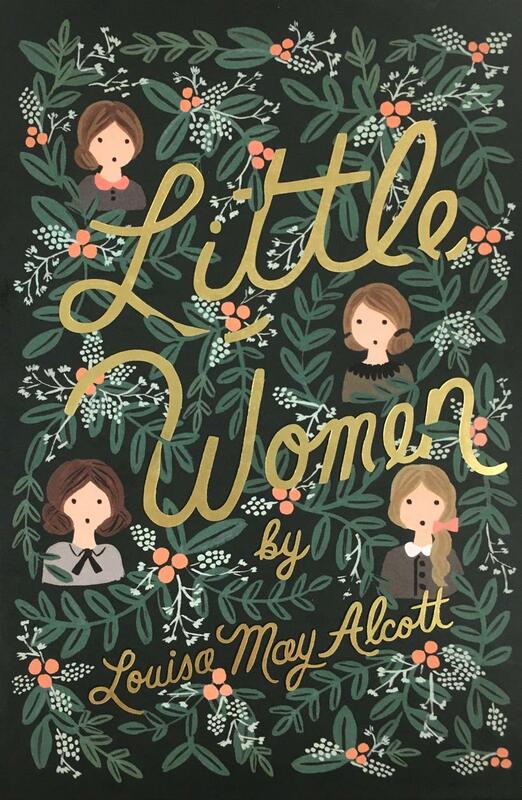 Little Women follows the close-knit sisters Meg, Jo, Beth, and Amy March as they grow from children into young women. Its author, Louisa May Alcott, loosely based the Marches on her own sisters, and Jo—a young writer who resists society’s expectations for her behavior and passions—on herself. Living with their mother in Massachusetts, adjusting to their poorer circumstances while their father serves in the Civil War, the March girls grapple with first love, tremendous loss, and the gaps between who they are and who they would like to be. Set in New England during a time of great national crisis, it is a classic coming-of-age story beloved by generations. Unlike most young women of her time, Louisa May Alcott worked to support her family and wrote for years under pennames, eventually achieving success under her own name with the semiautobiographical Little Women series.